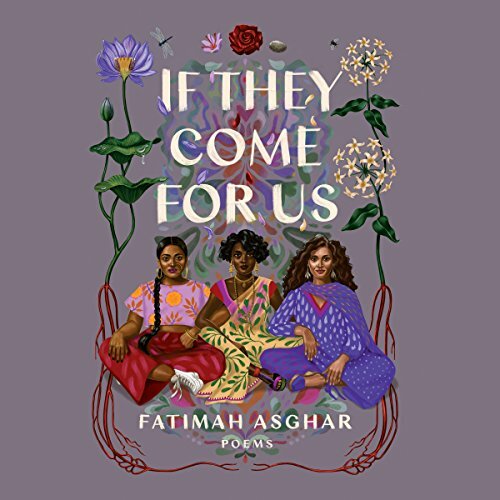 Orphaned as a child, Fatimah Asghar grapples with coming of age and navigating questions of sexuality and race without the guidance of a mother or father. These poems at once bear anguish, joy, vulnerability, and compassion, while also exploring the many facets of violence: how it persists within us, how it is inherited across generations, and how it manifests itself in our relationships. In experimental forms and language both lyrical and raw, Asghar seamlessly braids together marginalized people's histories with her own understanding of identity, place, and belonging.